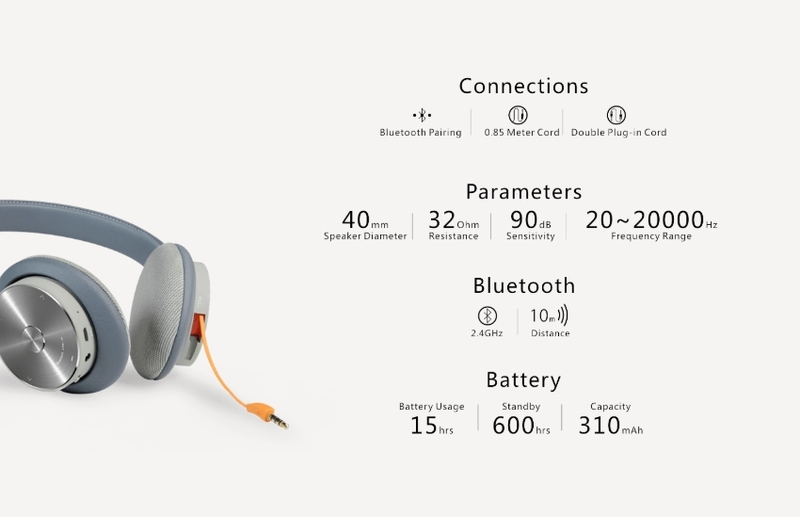 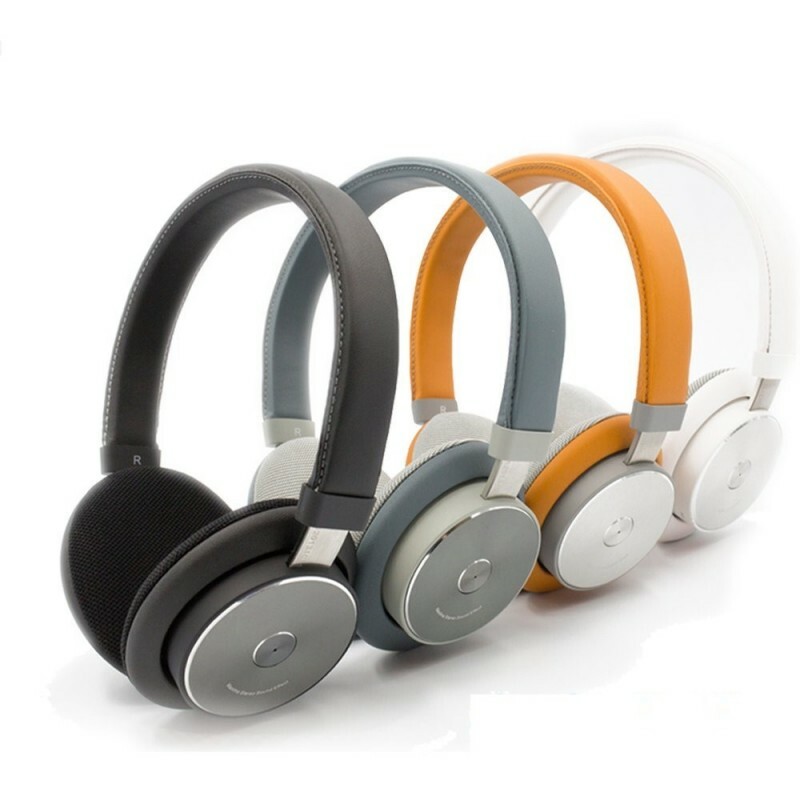 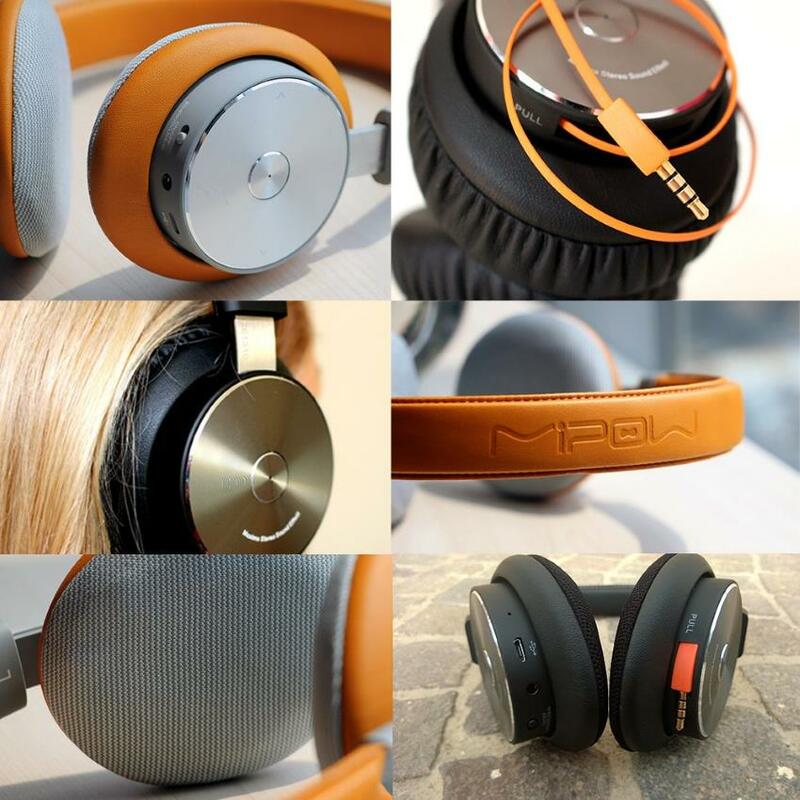 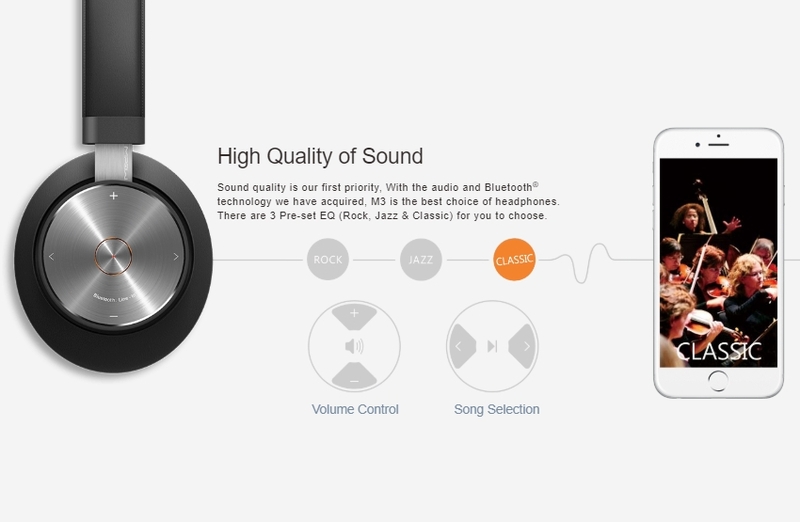 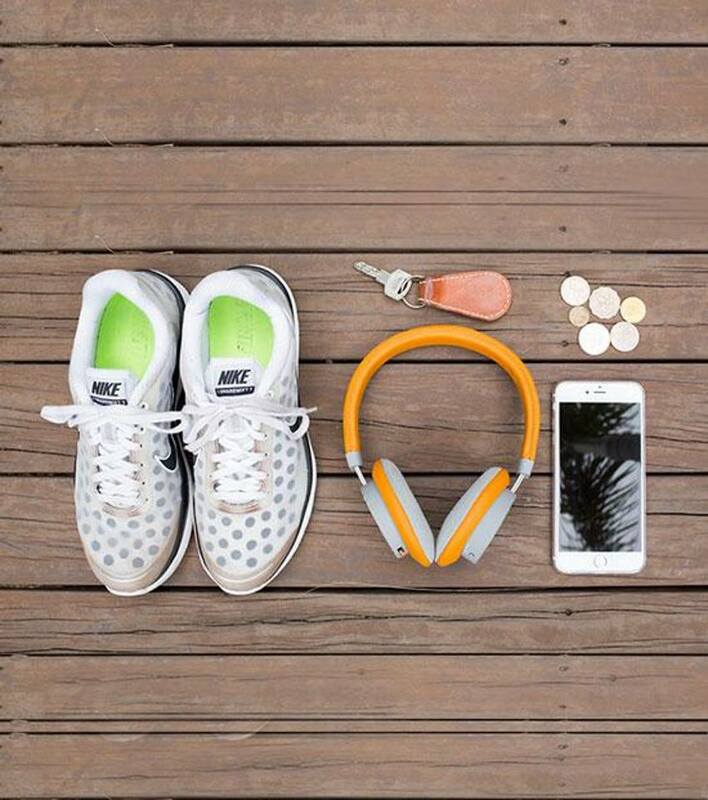 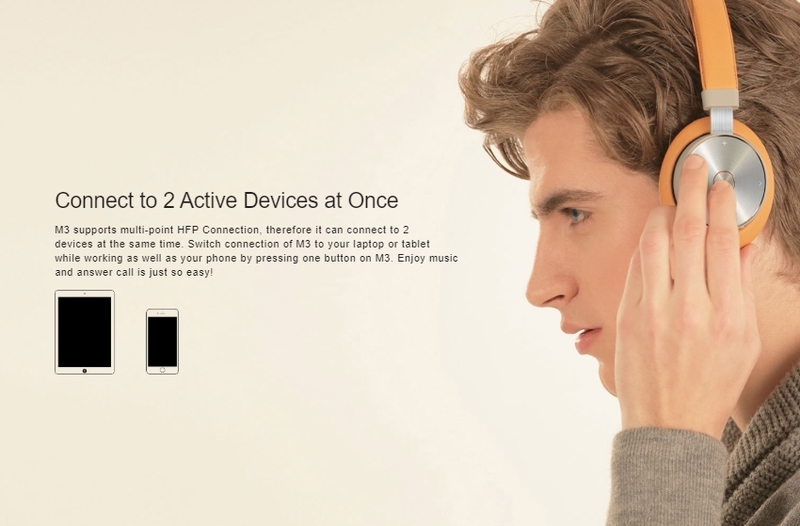 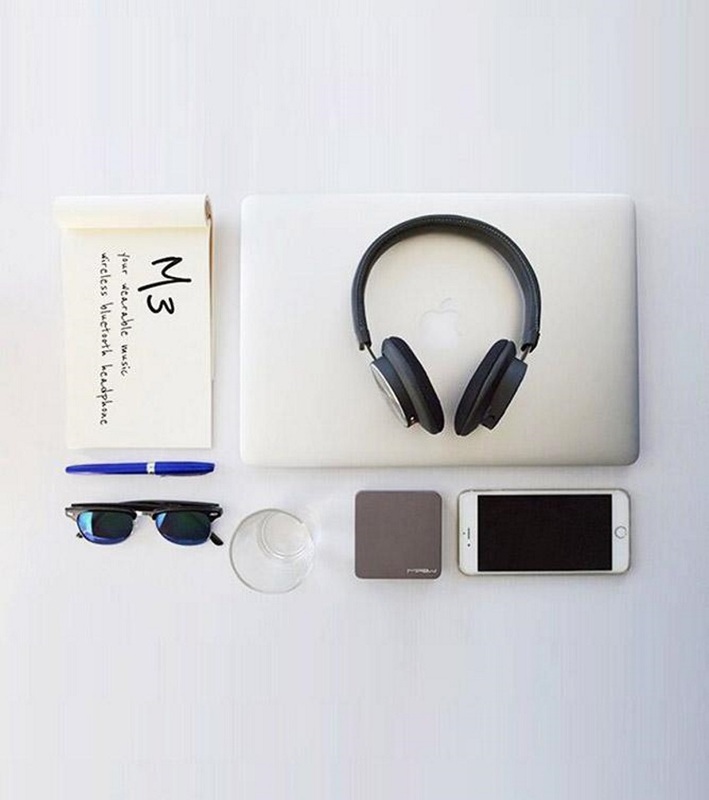 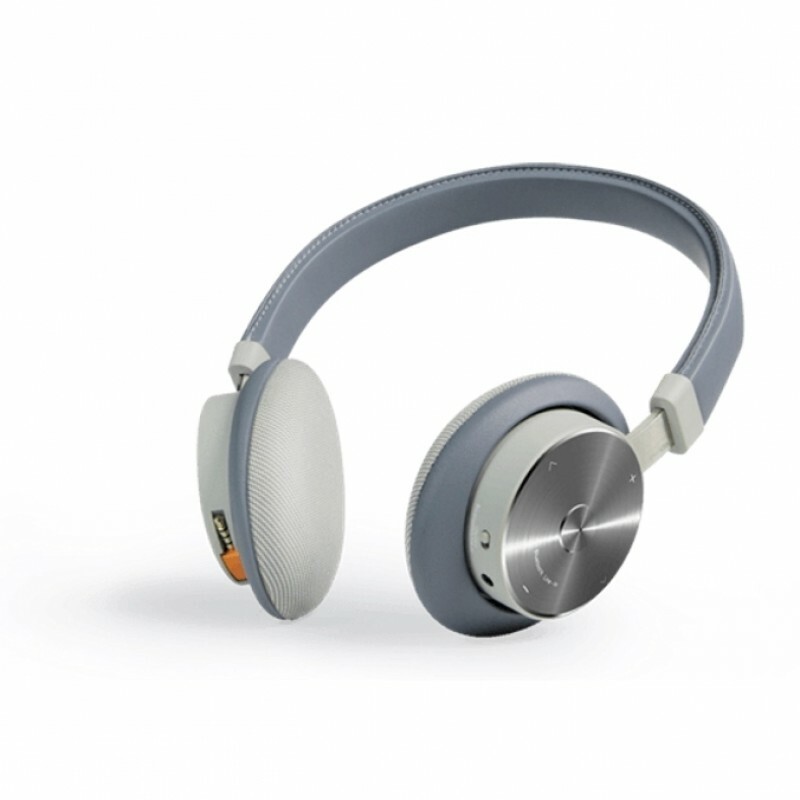 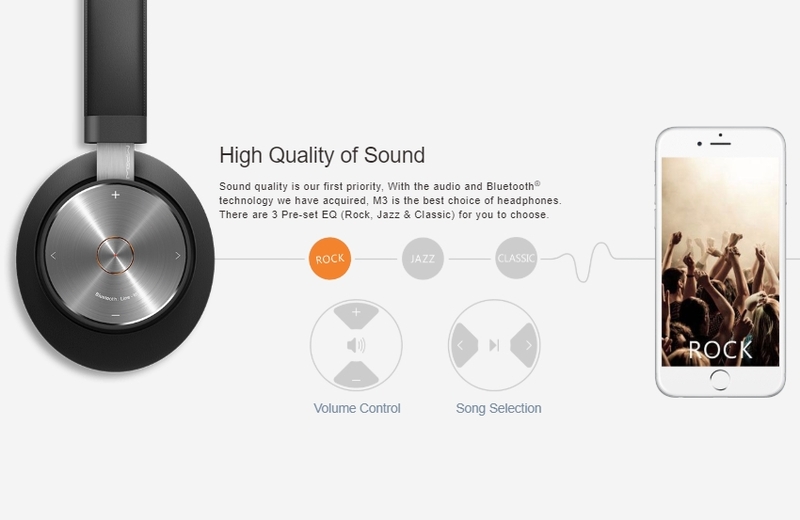 MIPOW M3 is a professional and portable surround sound Bluetooth V4.0 compliant headphone. 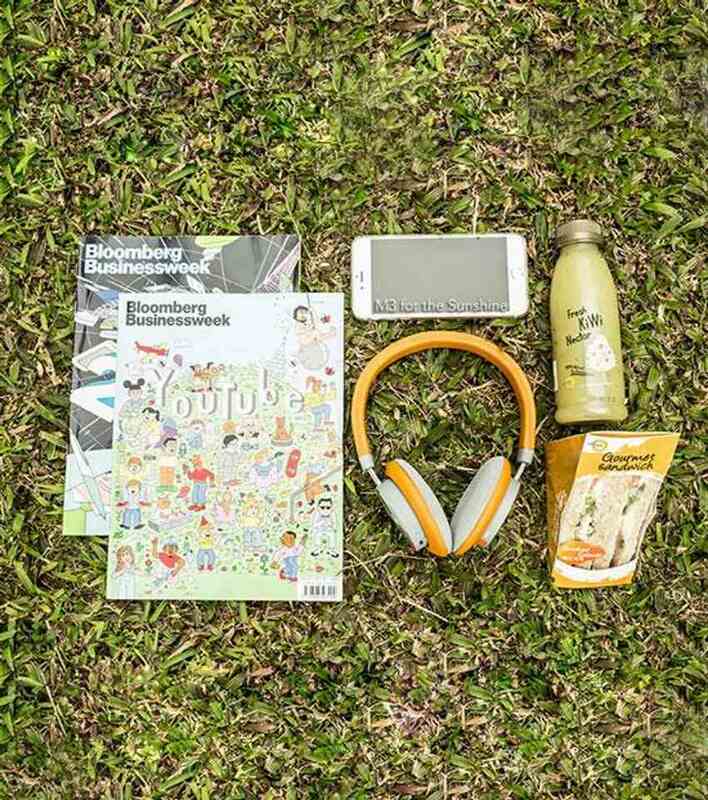 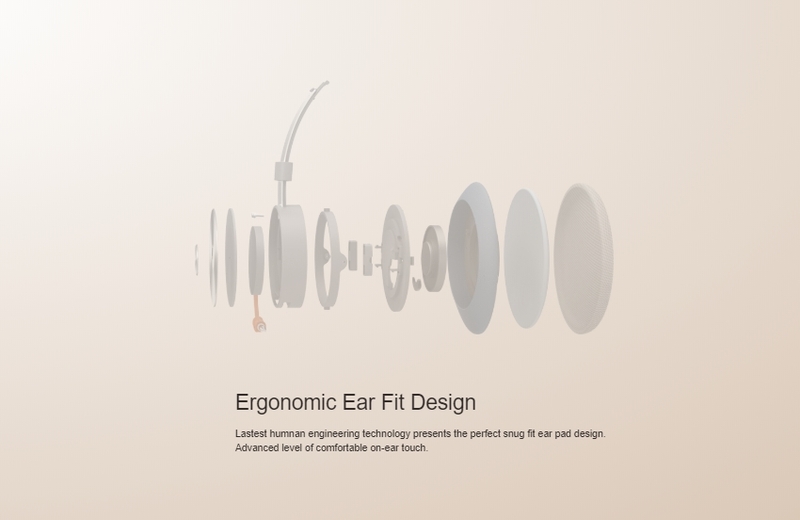 The comfortable ear cushions fit for long wear. 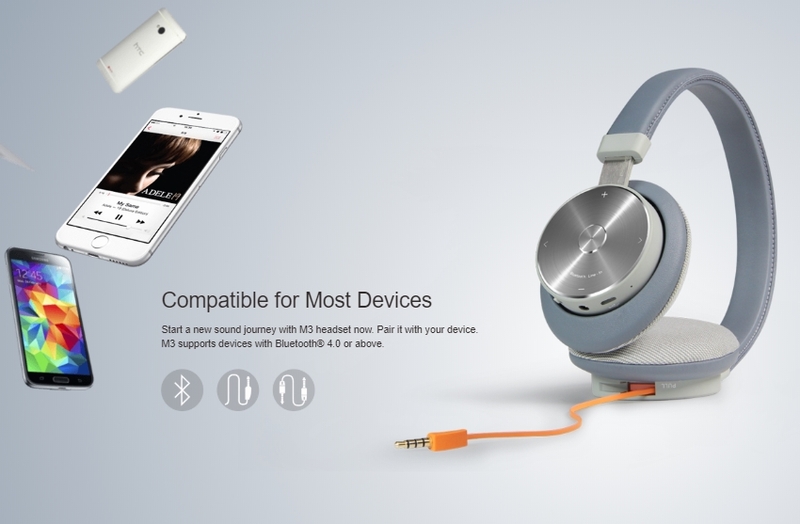 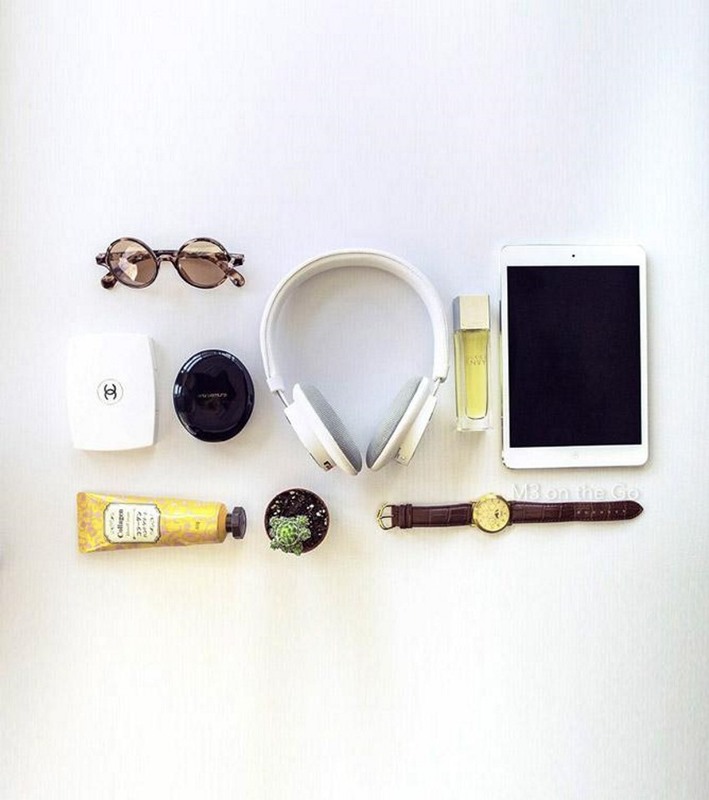 It’s compatible with most cell phones, tablets, notebooks and other Bluetooth devices. 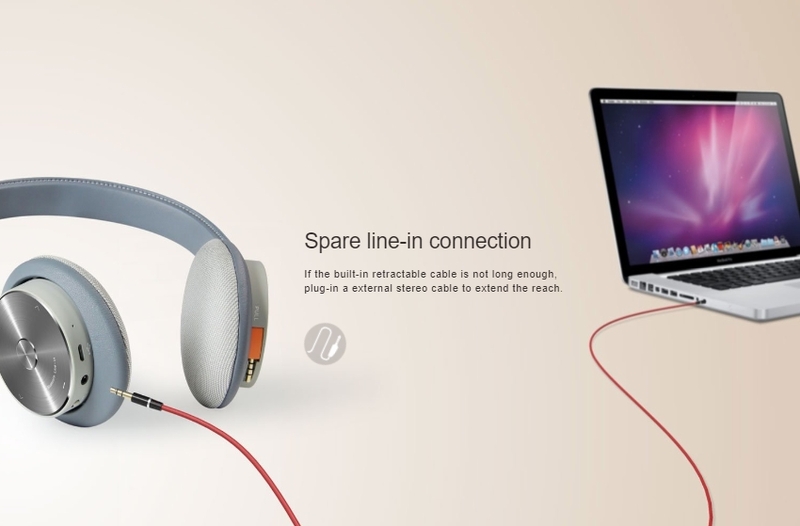 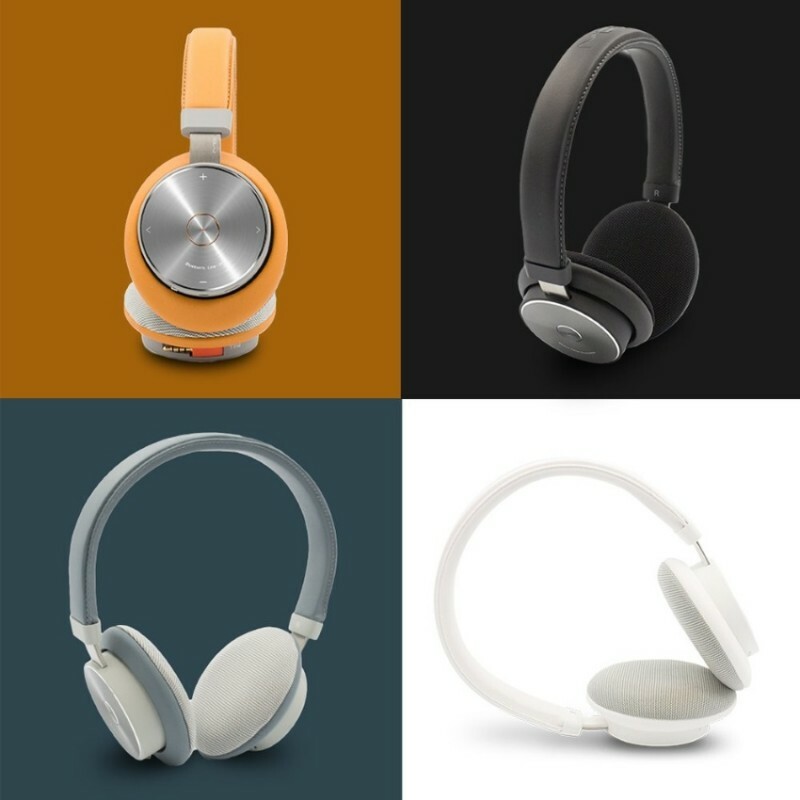 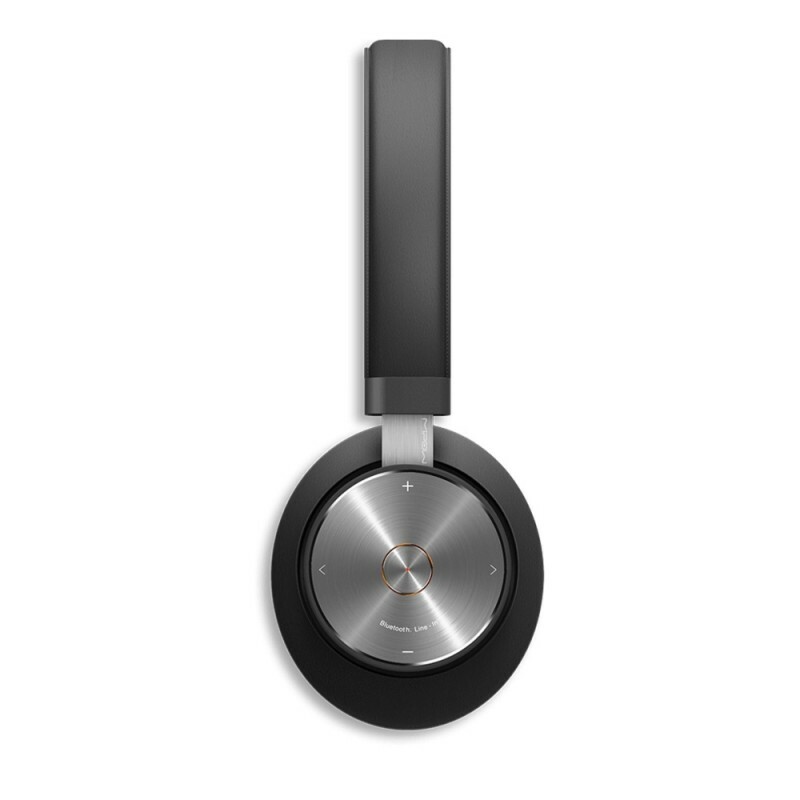 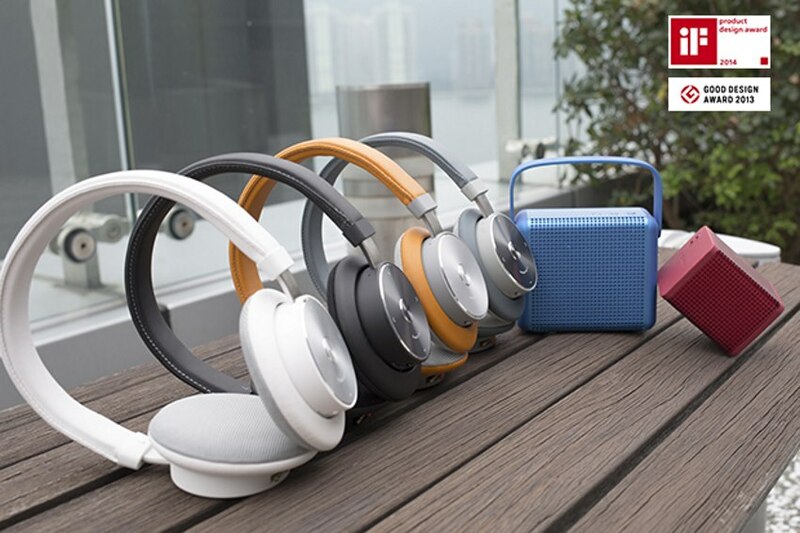 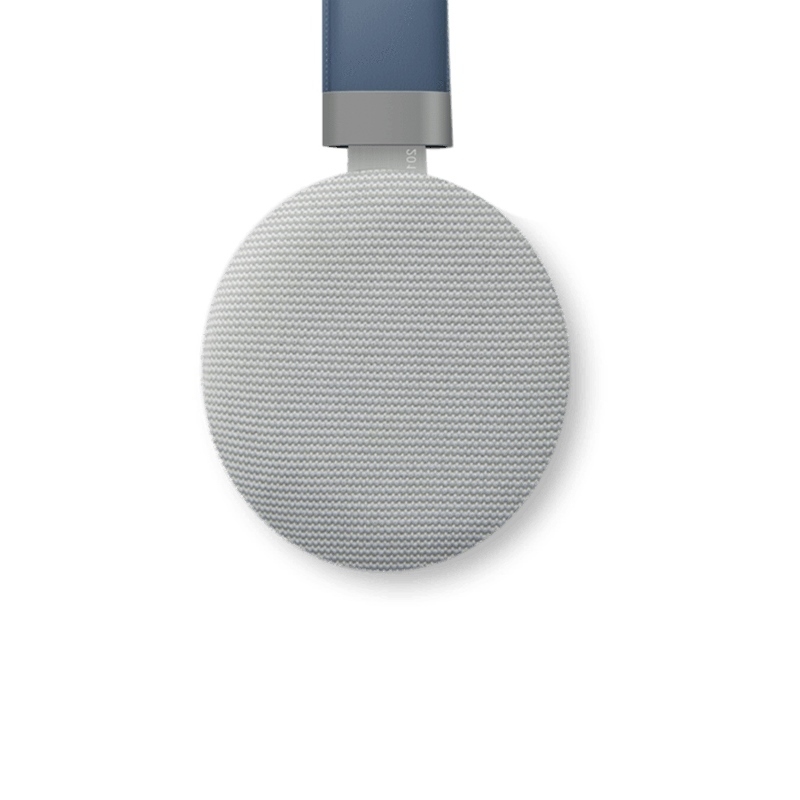 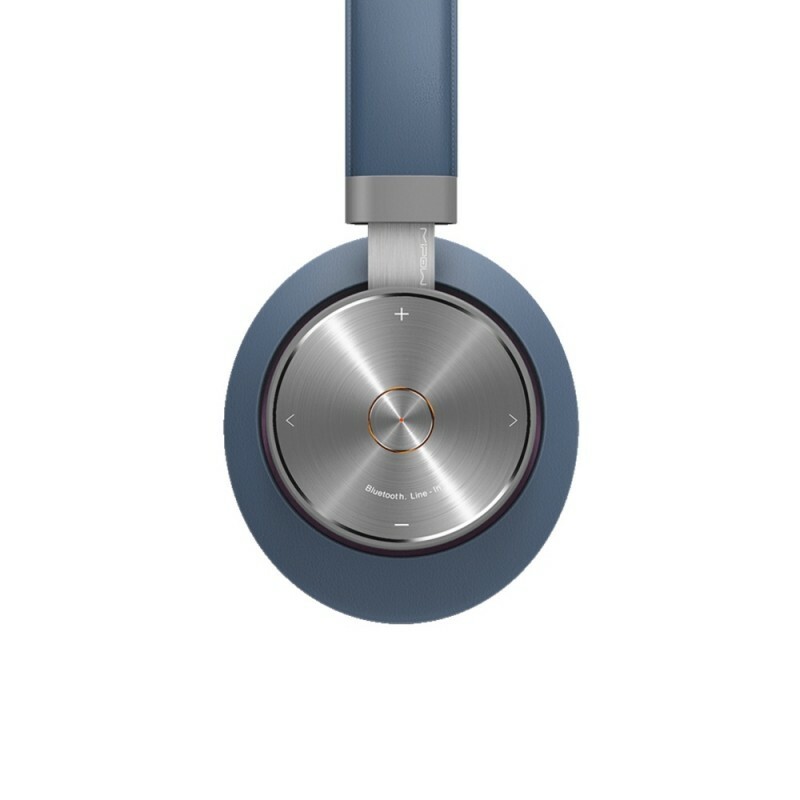 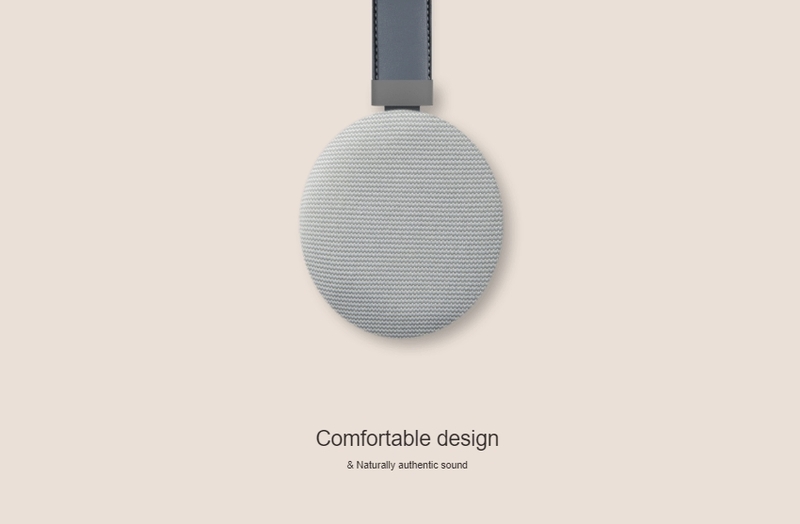 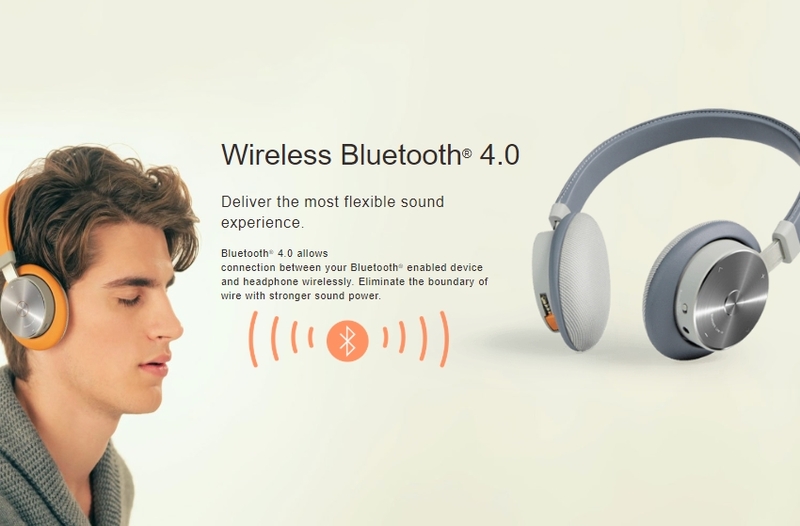 It built-in a retractable stereo cable to directly connect the audio device, also 3.5mm jack to support enjoying music by non-Bluetooth devices. 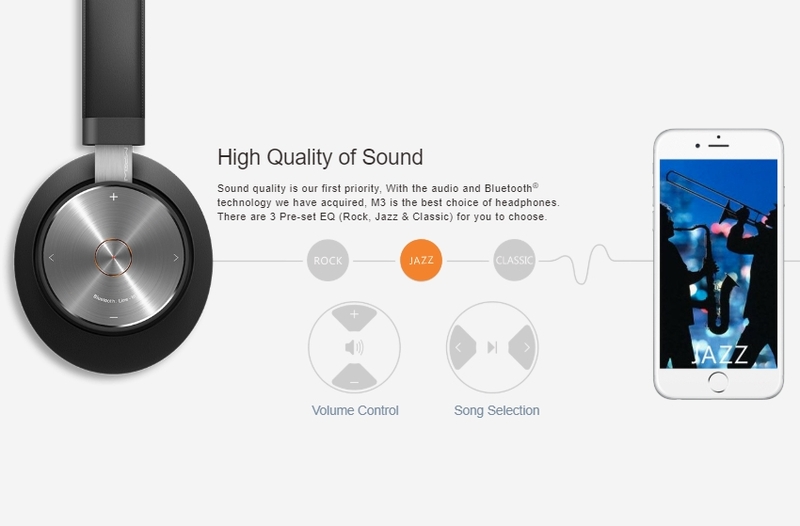 Three preset EQ ensure a better music enjoyment. 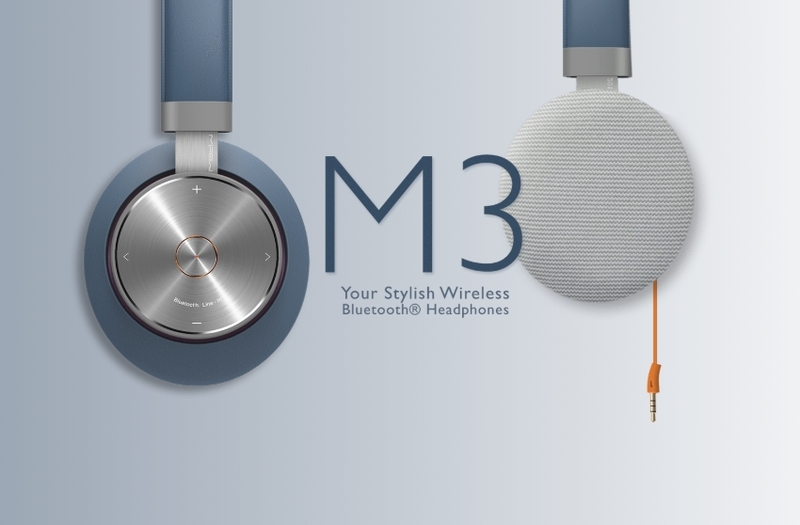 By incorporating apt-x technology, MIPOW M3 offers industry leading sound quality for music enjoyment. 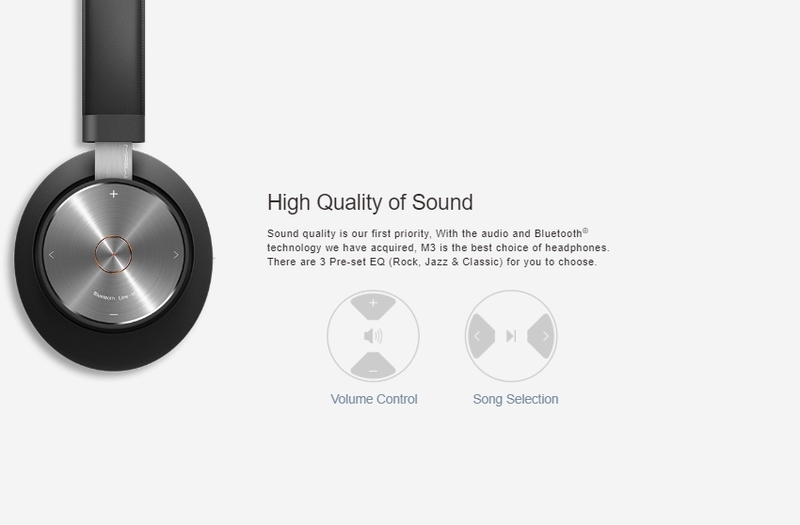 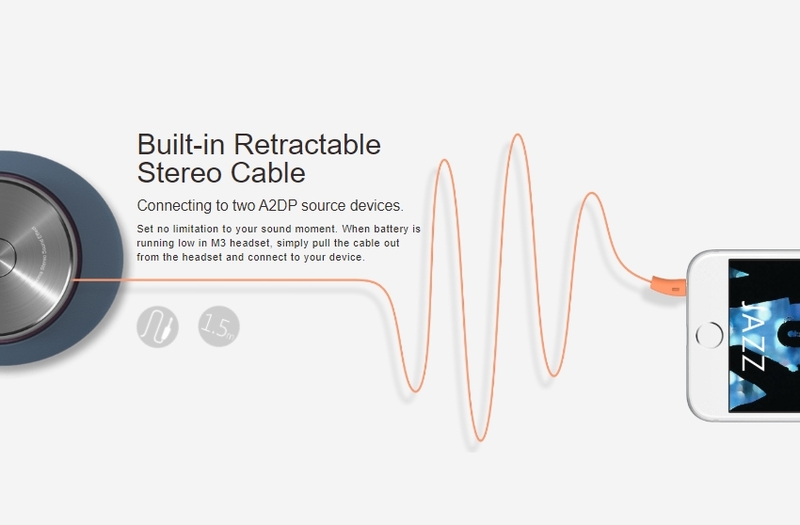 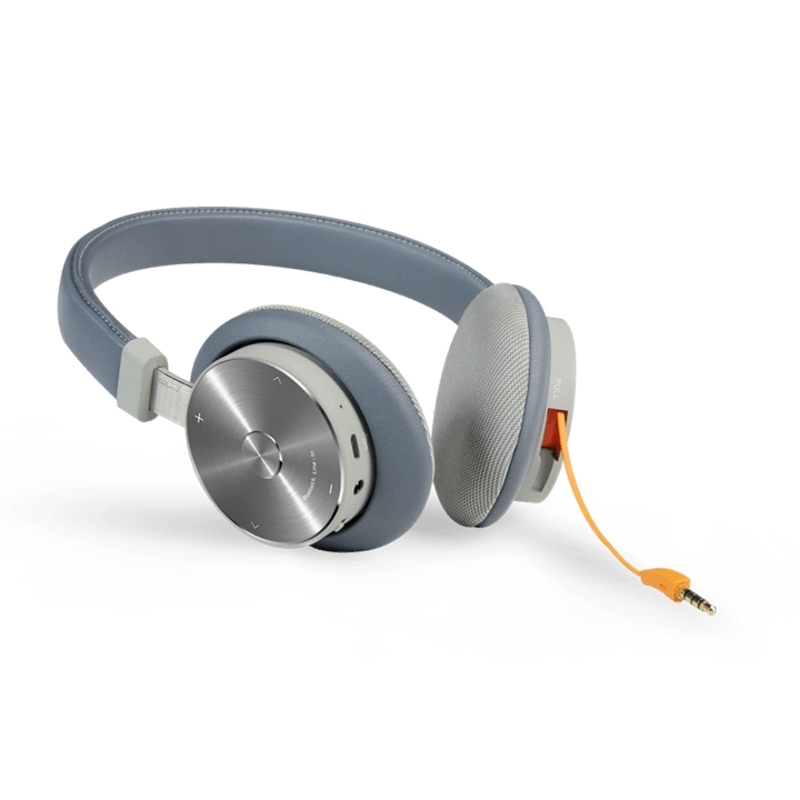 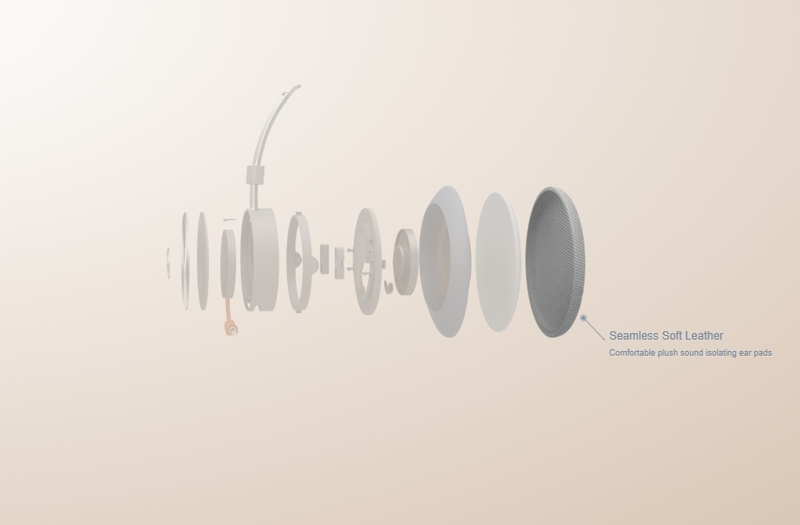 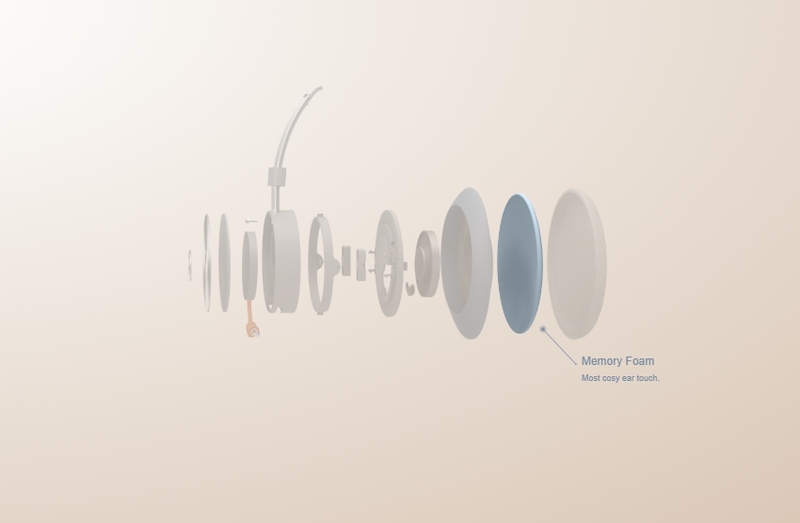 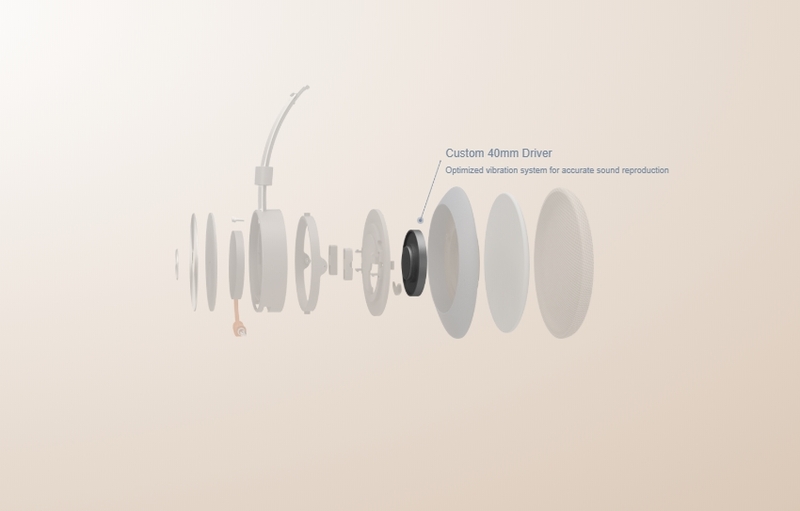 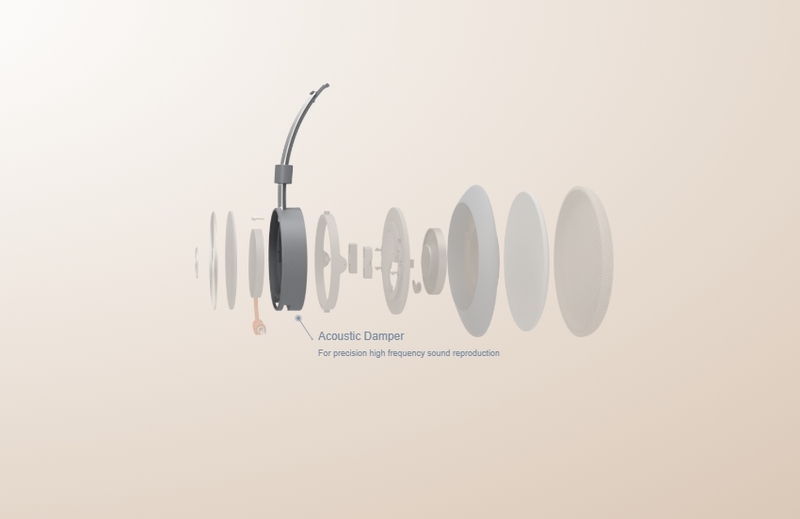 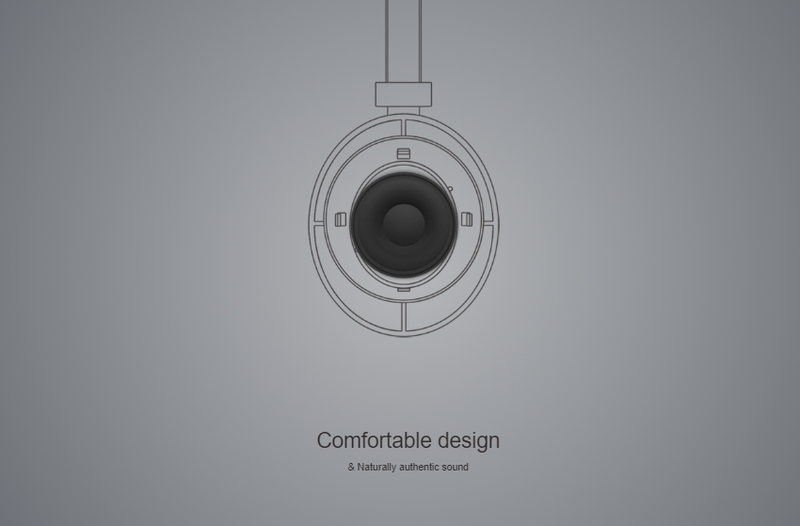 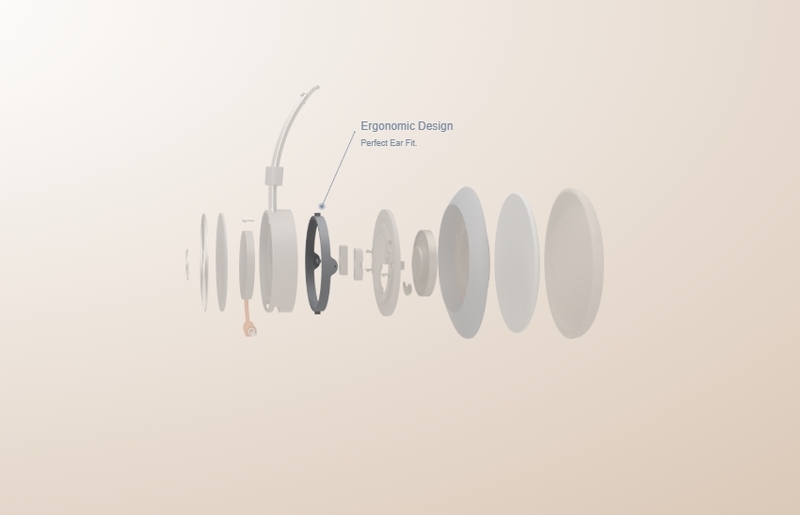 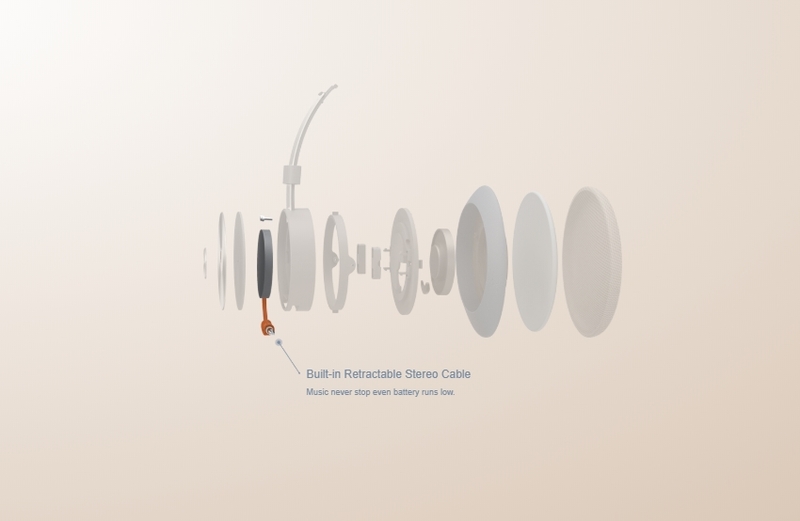 The application of CVC audio enhancement and noise cancellation technology ensures its perfect acoustic quality. 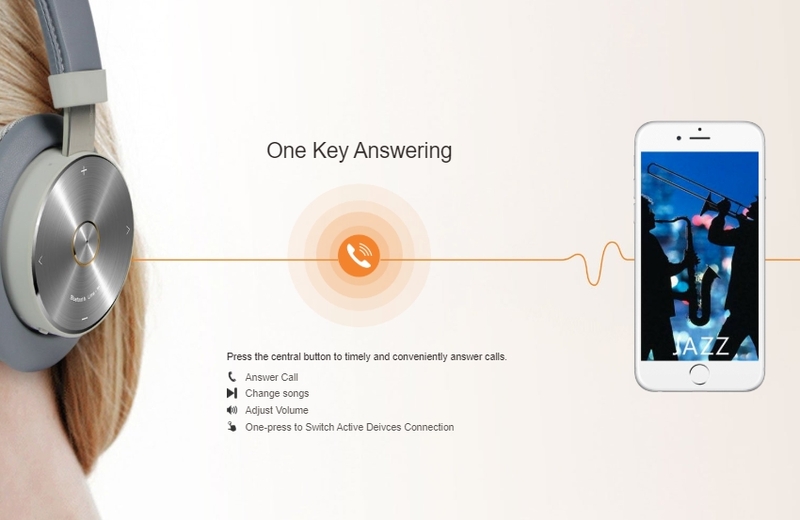 Its clear hands-free and voice call function allows you to freely chat on with others.